Going crazy over your product research? Let SellerPrime do that for you! Going crazy over your Amazon product research? Let SellerApp do that for you! Here we are in the most interesting article that’s devoted to how to sell your product on Amazon. Create an account and understanding sales methods is good; But knowing the secrets that will lead you to success is what you all expect, is not it? As the Amazon platform evolves constantly, newer amazon strategic plan needs to be brought that may change the way you make profits. 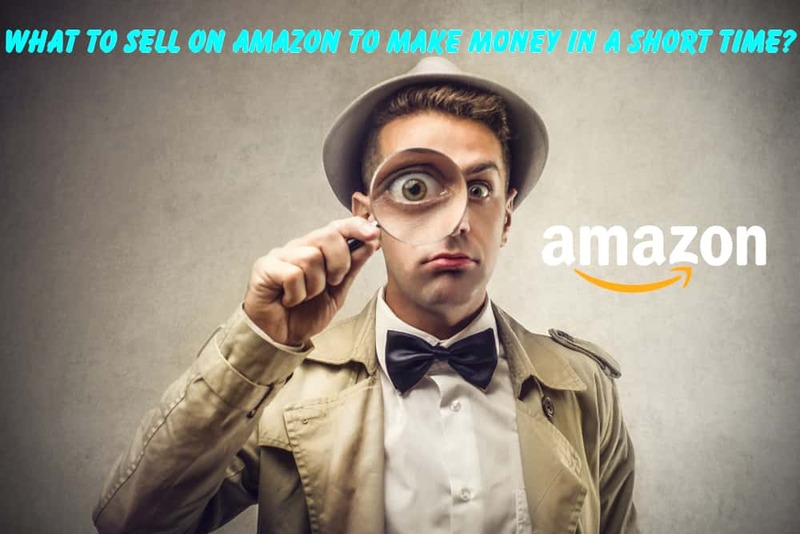 You want to sell on Amazon FBA, but you are unaware of the steps to follow or do product research that will maximize your chances of success. So you would love to find a product idea. 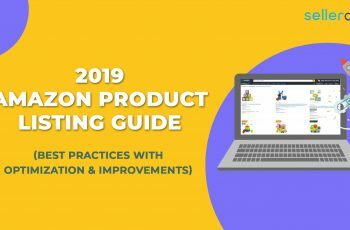 You are browsing thousands of categories on Amazon, and you do not necessarily know the criteria to remember when choosing your first product. Not that you are not imaginative. It’s just that you have never been a trader, that you have not been trained and just like 99% of people, you have never made your own product. The worry that most often comes up in people who want to launch on Amazon FBA is related to the choice of the first product. This is very insignificant and will determine all the continuation of your adventure. Indeed, even if you do EVERYTHING perfectly, it will not be enough! A convincing description, splendid photos, a very good supplier, a perfectly fixed price and more – all this is almost irrelevant if the product you offer is not qualitative or adapted to the demand. Hence the importance of choosing your first product. And if it takes you several weeks, it does not matter much. Remember that you could have launched yourself 5 years ago, at a time when competition on Amazon was much less strong. So you’re just a few weeks away. Never leave on a product saying “we’ll see”. You risk losing a portion of your investment, with a product falling into the bottom funds of the ranking in its niche. Optimized listing with a good SEO, which will ensure you a good conversion rate. Sell the maximum product that gives you a good margin rate. 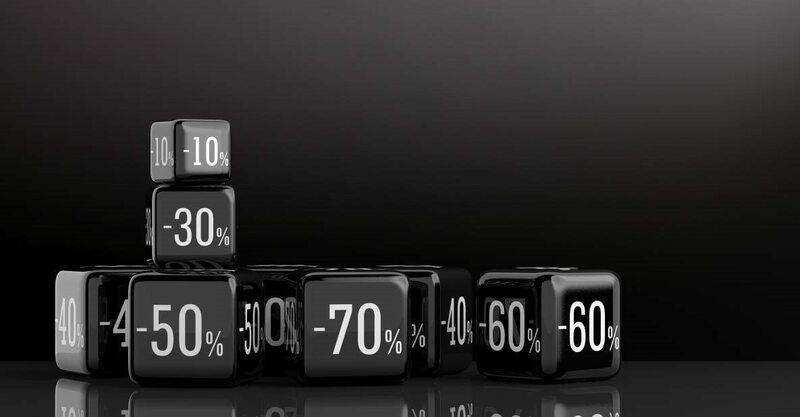 Less than USD 60 is simply to allow your product to benefit from impulsive purchases. Indeed, you will sell a product under your brand (even if this guide can also apply to retail arbitrage): a brand that Amazon customers are currently ignoring. Some of them will probably be less likely to buy a product from an unknown brand. By selling a product under 60 dollars, you allow them to switch to purchase more easily. Think of Bluetooth headphones sold on Amazon for 25 dollars. Are you going to spend hours researching the model and brand before you buy? Or will you simply look at the buyer’s opinions, and if they are good, click the “buy” button without asking yourself too many questions? Moreover, to sell beyond the 60 dollars, you will necessarily need a showcase site meant to reassure your prospects. 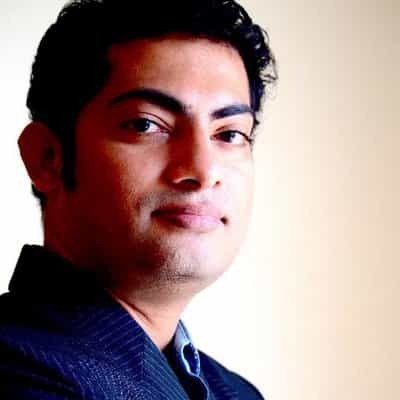 So, unless you come across a product for which there would be a huge demand on Amazon.com and no competitor on Amazon.com, I advise you not to dwell on products that could be resold to more than 50, Or even 60 dollars. Ideally, the product you choose will give you a margin of at least 30-35%. It is in no way fixed: it is a margin rate, which you will be able to improve over time. Why? Simply because, on the one hand, it will be possible to lower production costs with your Chinese supplier during your subsequent orders. You will probably order larger quantities after taking the pulse of the market and benefit from more attractive prices. Then, you will be able to increase your price when your listing will be more attractive, especially thanks to new notices. Beware, however, of the arrival of new competitors: you will then have to arbitrate between a drop in your margin rate and a decrease in the number of daily sales. Think also of the possible “Amazon Pay Per Click” campaigns that you are going to have to put in place. You do not want to be in frontal competition with big brands that dominate a niche. The goal here is to launch your own brand, so you can enjoy comfortable margins. But if you are facing one or more big brands in your category, and you do not have dozens of positive opinions, you will have to encourage visitors to choose your product. And it will probably pass by setting a price more attractive than your big competitors. Why? Simply because the average visitor will always have, all other things being equal, a preference for a known brand in front of yours. And if you are forced to lower your price, you can say goodbye to an interesting margin rate. So, as a rule, it is strongly advised against embarking on a niche in which several major brands are already competing. Of course, if you buy clicks, clicks should give them a positive return on investment (or maybe just allow them to sell their inventory by limiting losses). So yes, you can rub shoulders with big brands, but only if you are persuaded to be able to pull prices down by offering something of similar quality, and maintaining a margin above 35%. If this is your first product, it is strongly advised to stay against using this strategy. Is it possible to acquire the product at less than 30% of the sale price (including postage and VAT)? A third, this allows you to quickly calculate in your head whether a product may potentially be interesting or not. This, of course, cannot be a substitute for a detailed calculation of your margin. We are guessing this is your first product and we are in the case of a microenterprise. Once you have found an interesting product, you will be able to go to Alibaba in order to see at what price it is possible to have it manufactured. Unfortunately, many suppliers only tell us a price range. Indeed, the suppliers will charge you according to previous deals that you have been able to spend with them, but especially of the quantity that you order. If you have never ordered anything from a supplier, or your biggest order you made was 6 months ago, we advise you to consider the top of the range for your calculations. Simply because if you can produce an item for 30% of the final price, it means that you still have 70% margin rate. This share will allow paying the Amazon FBA fee and Amazon seller fee. In the end, you will still have your margin rate. Demand: Are people looking for this product in the Amazon search bar? This is where you need a good tool that can give you accurate results. What’s the point? Quite simply to know an estimate of the number of searches for each keyword. This would indicate whether there is a real demand from visitors for a particular product. For example, if 100, 000 searches come every month on Amazon for “pocket knife”, and only 10,000 searches for “drone”, I would know that there are more people interested in pocket knives on Amazon than for Drones. I can, however, get an idea when the products are in the same category, or in the same niche, and compare them. How? Simply thanks to “BSR”, or “Best Seller Rank”. 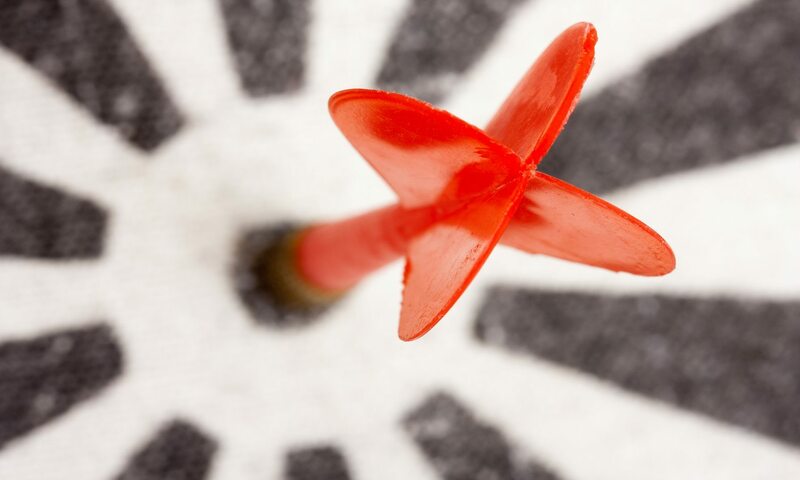 Competitive listings are not optimized: you can do better! If the reviews are kings on Amazon, they are not the only ones. Indeed, your listing, which will make the presentation of your product, is decisive to trigger sales. What is amazing about Amazon is that some listings are not optimized at all. It is possible to do much better. But what do you know about a bad listing? Pictures not professional. Sometimes only one or two photos. Bullet points are not used well. And it’s quite unfortunate to see a seller do not take a few tens of minutes to use them as it should. This is more excusable if the seller is foreign. But this shows that there is room for more smart competitors. A good title should include the various keywords by which a visitor is likely to land on the listing. The description is also sometimes overlooked by some sellers on Amazon. Some buyers want to read the product description in detail. It allows you to convert even one or two percent more visitors, it is already well worth it. Regarding the writing of optimized listings to try to sell better on Amazon FBA, do not hesitate to ask your family or your friends to review your writing by presenting two “listings projects”, with bullet points, a description and a title drafted differently. This will not only allow you to benefit from outside advice and have more perspective but also ask them if they have ideas that are more convincing. You can also send them several photos of your product, and ask them to rank them from the most convincing to the least convincing. Finding a product is fine. Except that your medium-term goal is not to sell only one product, but to get to sell several, preferably under one brand. This is why I suggest a brand name that can be applied to a wide range of products. If I wanted to launch a mascara under a new brand, I would not choose the name “Miss Mascara” but rather “Miss Beauty“. 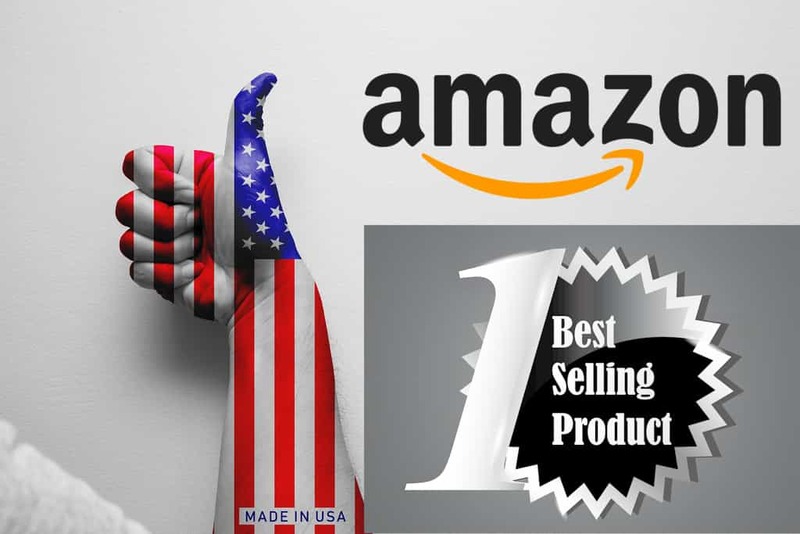 The first product you sell on Amazon should also help you reassure yourself, allow you to make sales and thus encourage you to invest fairly quickly on new products. You will be able to take advantage of the “Frequently Bought Together” feature offered by Amazon. What is it? It is simply a section that appears under the description of the products, and that takes place automatically when products are frequently bought together. For example, I wanted to buy a gamer mouse, and I was offered a gamer keyboard as well as gamer headset. 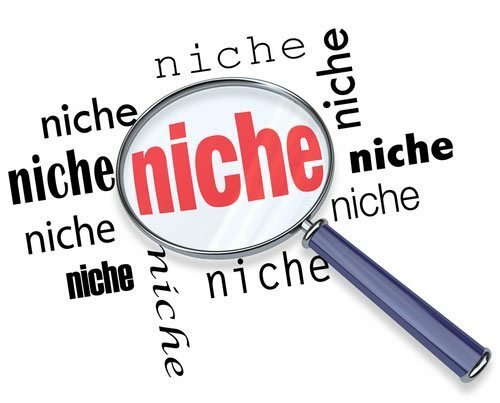 By selling several products in the same niche, you can hope that both will make each other “click”.This what most sellers implement in their amazon strategic plan. Moreover, as we will see later, you will try to gather contacts of prospects in the niche in which your first product is located. By doing so, you will be able to communicate to these prospects about the release of each of your new products, without having to waste time in Amazon online marketing or money by recreating each time a new list of e-mail addresses. Now, if product research is overwhelming for you as a first time Amazon seller, try to use tools like Seller App Amazon, that can automate all of the above tasks, while you relax. 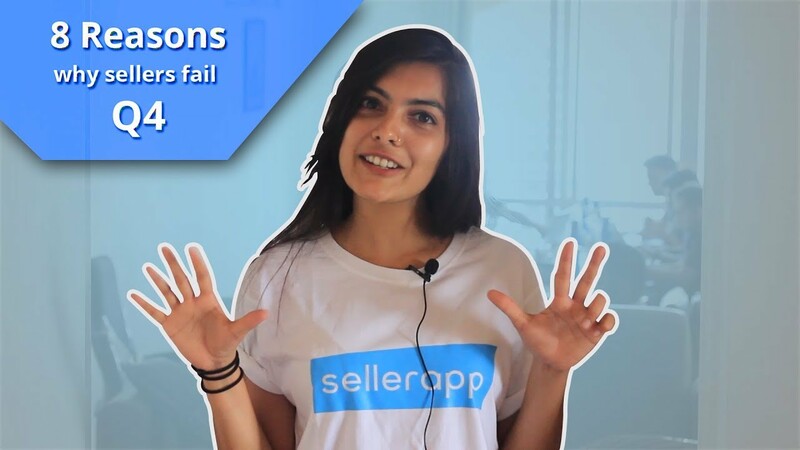 SellerApp can do product research for you, suggest you an optimal pricing, show you trending products and will also show you a good profit margin for each of its suggested products. This fully automated amazon statistics tool is a seller’s best friend, as it shows accurate data that makes your product research easy, saves time and explores new opportunities to make money.